Yemen’s President Ali Abdullah Saleh refused to sign a GCC-brokered power transition deal for the third time Sunday, prompting the Gulf political bloc to suspend mediation in Yemen. 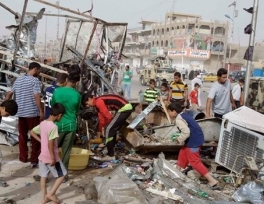 A rapid-fire series of explosions in and around Baghdad killed 18 people Sunday, including 12 people who died when a suicide bomber blew himself up in a crowd of police officers, officials said. In total, at least 12 bombs exploded as Iraqis were headed to work in a reminder of the dangers Iraq still faces despite a drop in violence since the height of the war. 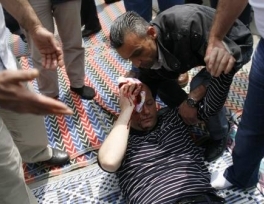 Racist Ataka Party sympathizers attacked Muslims during prayers when they reciting their ordinary Friday sermon in Bulgarian capital of Sofia. Attack came when Muslim prayers reciting Friday sermon in the Khatip Mosque in Bulgarian capital. 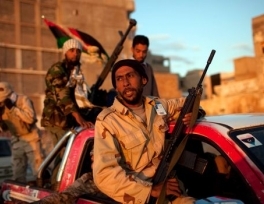 The head of the NATO military alliance said on Thursday that military and political pressure were weakening Muammar Qaddafi’s hold on power in Libya and would eventually topple him. NATO Secretary-General Anders Fogh Rasmussen delivered his message as Libya’s government denied persistent rumors that Qaddafi’s wife, daughter and top oil official had left the country. 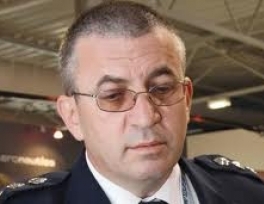 An Israeli military attaché to Moscow who was expelled from Russia last week was carrying secret information when he was detained, Russia's Foreign Ministry said on Thursday. Vadim Leiderman was apprehended in Moscow on May 12, caught red-handed receiving classified information from a Russian citizen, the statement said. Leiderman was declared persona non grata and given 48 hours to leave the country, which he did, the statement said. 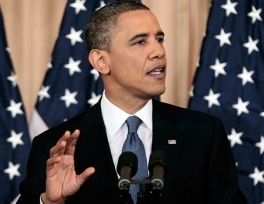 US President Barack Obama, in a major Mideast policy speech Thursday, said the political changes in the Middle East and North Africa mark a "new chapter" in American diplomacy, and that the future of the US is bound to the Middle East and North Africa by the forces of economics, security, history and fate. He also called on the Israelis to withdraw to pre-1967 borders. Executives from more than 20 US defense and security companies came to Riyadh May 14-17 in search of investment opportunities. 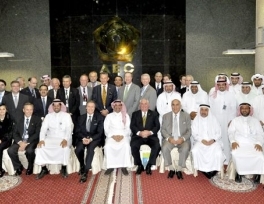 “The size and quality of the delegation demonstrate the eagerness of US companies looking to expand their role in developing the Saudi defense industry, ” said US-Saudi Arabian Business Council (USSABC) President and Managing Director Edward Burton. 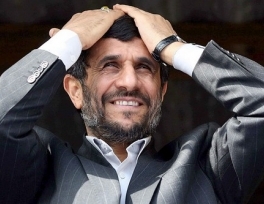 Iranian President Mahmoud Ahmadinejad dismissed the US allegations about the hunt down of the Al-Qaeda Leader, Osama bin Laden, as an act staged on the world scene to secure a victory for the US ruling party in upcoming elections. Stockholm's Muslims pray in overcrowded mosques. 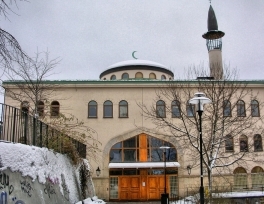 The Stockholm region presently has only two mosques to accommodate all of its Muslim residents. Now six new mosques are being planned for the metropolitan area. Three mosques are planned for the city itself: in Skärholmen, Rinkeby and Tensta. A three further mosques are planned to be built in the Stockholm suburbs of Haninge, Botkyrka and Nacka. 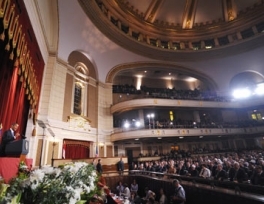 US president Barack Obama will announce economic aid for Egypt and Tunisia during a speech on the Middle East on Thursday, but White House officials are saying little about how he will address key policy issues after months of revolution and unrest in the region.